I actually said this today. Only one person in the office got the reference. Don't look down upon them, for they don't know any better. posted by Kuflax @ 10:50 PM 3 Whatcha' Gots To Say? "37 times?" The number of men his girlfriend has given blowjobs to. 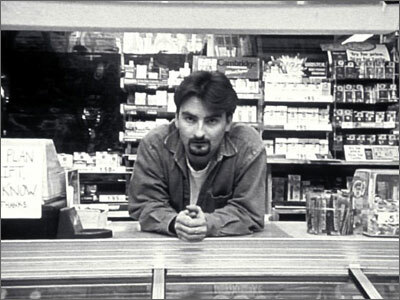 one of the greatest kevin smith flicks ever. just don't forget the snowball.